GameHitZone.com - Games For Free! 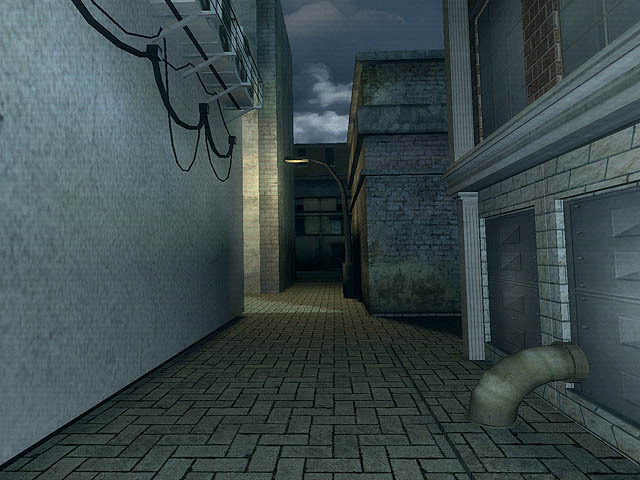 3D horror game. Collect 8 pages and escape from an abandoned city while avoiding the Slender Man. Staring at the Slender Man will drain your sanity - losing your sanity completely will have negative effects and will likely get you killed. Sprinting will decrease your maximum stamina, so sprint only when required. Download and play free racing, action, shoot 'em up, motorbike, adventure, car, police, slender, kids and logic games. Download Free PC Games and enjoy the game without any limitations! Play Full Version PC games for free! This download is not available for users with Adblock. Just disable the Adblock and reload the page, thanks for understanding.